Here she is with Blue Ivy in another holiday snap. 4. 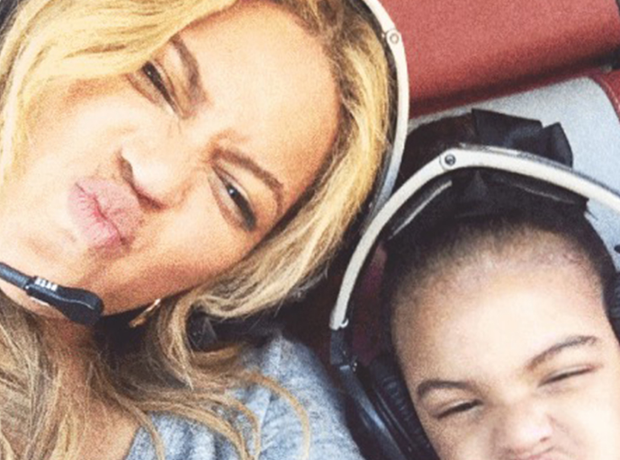 Here she is with Blue Ivy in another holiday snap.